East End London, Whitechapel, home to the hunting grounds of the notorious Jack-the-Ripper. 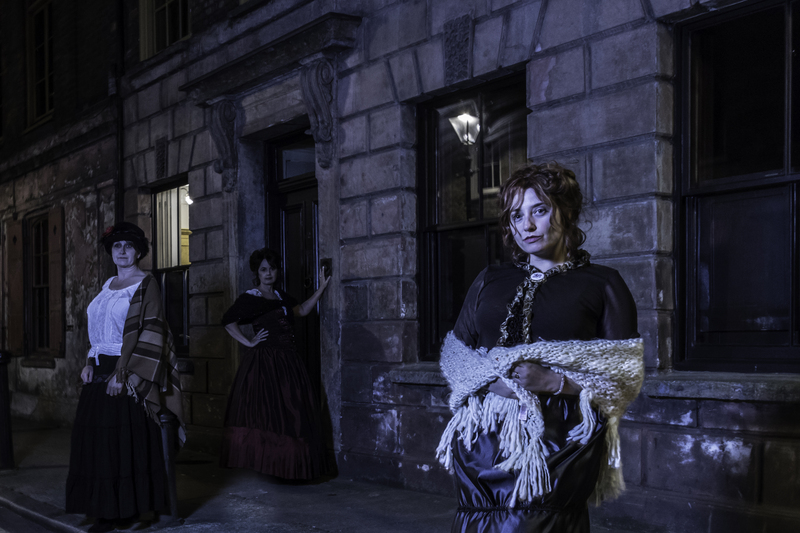 Transport yourself inside the poverty stricken streets of the Victorian time. Feel the darkness and the terror.